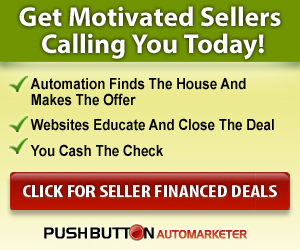 http://PushButtonAutomarketer.com Automation software for real estate investors that will bring you a steady stream of motivated sellers who say *yes* to no money down, seller financed deals. 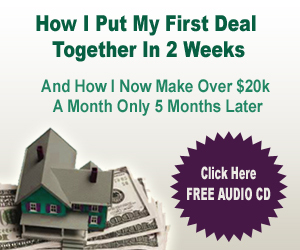 All the leads and all the training you will need to make it work is included. 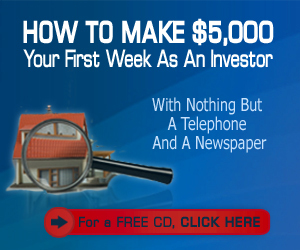 After you build your list with our powerful yet simple intelligent lead filter software, you can send massive free email campaigns to highly responsive sellers. Let me show you how it works. 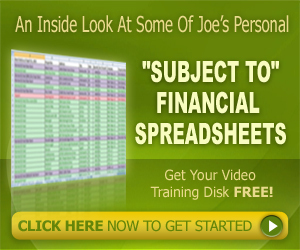 Joe: There’s never any cost to run these email campaigns; they’re included with the system. Keep the lead faucet running day and night; always working for you, always making money, never running dry. Sellers get personalized marketing messages from you that actually refer to the specific property that they’re selling. Each message that goes out is a unique, personalized email sent for you by the system. 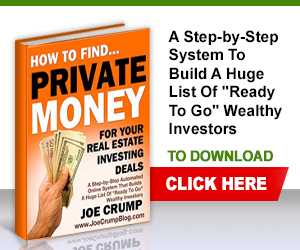 Joe: The system also supports multiple users or partners, so if you have assistants, agents or other folks working for you, you can forward the seller leads who say yes, sending them to the phone or email inbox of your system. 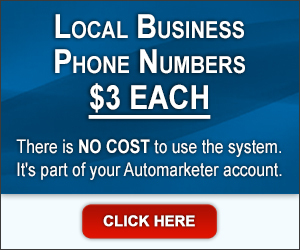 Our marketing cloud system allows you to turn on the marketing with a few clicks and then turn off your computer or smart phone and then walk away. 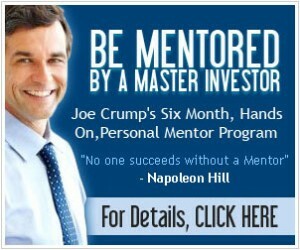 Joe: The marketing messages are never sent from your personal computer; our system does all the work for you using our own proprietary marketing cloud. This gives you privacy and allows you to work from anywhere without handcuffing you to a desk or using up your personal computer resources. Joe: Once you’ve filtered your list, scroll down the page to see the listings that came up, click on ‘Select All’, and it puts a checkmark in every one of these listings down the page, and click on the ‘Queue’ button to put them in the queue and it’ll change that to a green plus sign. Then, all you have to do is scroll up to the top of the page, click on ‘Email Campaign’, and you’ll see that the listings were put into the queue. 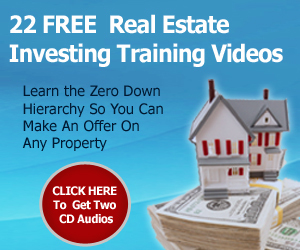 When you click on ‘Start Mailer’, it’s going to start sending out those emails and the message that will get those folks to call us back and offer us their homes with seller financing and zero down. 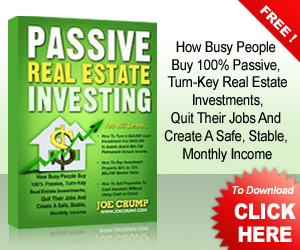 Joe: Using this system, it’s easy to get a never ending stream of motivated sellers contacting you and offering you their house on seller terms so that you can purchase it with zero down and no credit check. 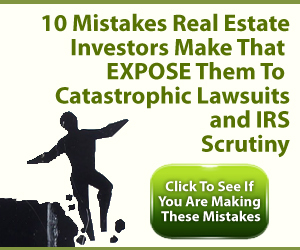 Then you can turn around and flip those properties and make a profit.